Amazon’s fourth-quarter results are likely to show that its rapid growth has started to slow. Amazon Growth Story- News that Amazon (AMZN) is overvalued should not be particularly shocking to anyone. However, news that Amazon’s growth is meaningfully slowing down is insightful, particularly going into the company’s all-important Q4 2018 earning results in less than one month’s time. This should make investors question whether now might be the best time to exit this investment. Amazon’s share price has in the past couple of months been highly volatile. However, many investors are now looking towards its earnings call for a positive update from Amazon’s newest business opportunity — advertising. Moreover, although Amazon did tremendously well in disrupting both the retail industry as well as instigating the cloud sector towards explosive growth, it is my strong contention that the advertising tech-giant Alphabet (GOOGL) will not be as permissive of Amazon’s encroachment into this space. Let’s look at the facts. 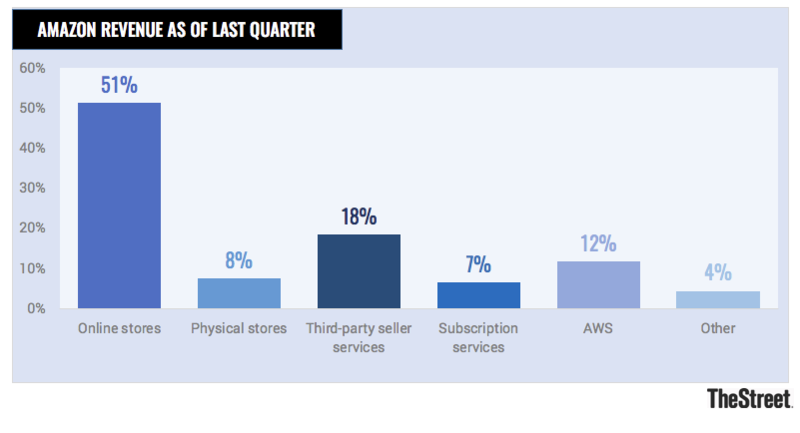 As the table above highlights, out of Amazon’s $57 billion of revenue generated in the last quarter, 4% came from its Other category, which includes but is not limited to its advertising revenue. Said another way, should investors really be putting their hopes for a rewarding positive investment when less than 5% of the business is being discussed? On the other hand, credit should certainly be given to Amazon. 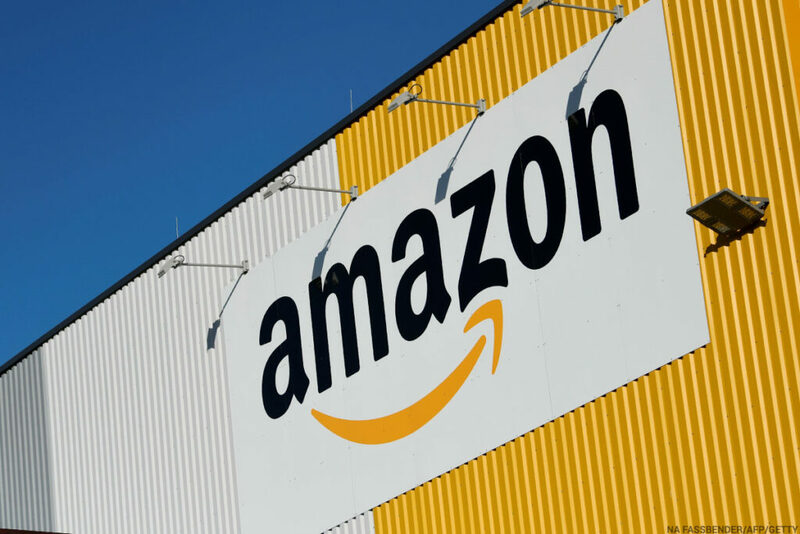 It was highly innovative of Amazon to sell advertising space to consumer-branded companies at a time when consumers are most likely to execute their purchase. Furthermore, although Amazon has been relatively opaque on quantitative disclosures for this business unit, one can surmise that this segment promises consumer-branded companies a very high return on investment, thus promising a high level of repeat customers. However, here is the crux of the argument: Amazon’s Q4 2018 is a vitally important quarter this retailer. Looking ahead, Amazon’s Q4 guidance is pointing towards its top line growing between 10% to 20%. Consequently, even if we assume, generously, that this all-important quarter will grow at 17% year-over-year, this level of growth is not sustainable of Amazon as a growth story investment. Said another way, even if Amazon’s advertising revenue was over the near and medium-term to succeed in growing at 100% year-over-year, given that advertising sales start from such a small base relative to Amazon’s consolidated revenue, it becomes a non-factor. In essence, for a very long time, Amazon has been the poster boy for strong growth in the mid-20% range. In fact, both Amazon’s three- and ten-year compounded annual growth rates (CAGR) are very roughly equal at 26%-28%, respectively. This has led many investors to believe that Amazon could grow to the sky. But Amazon can’t grow to the sky — and it won’t.